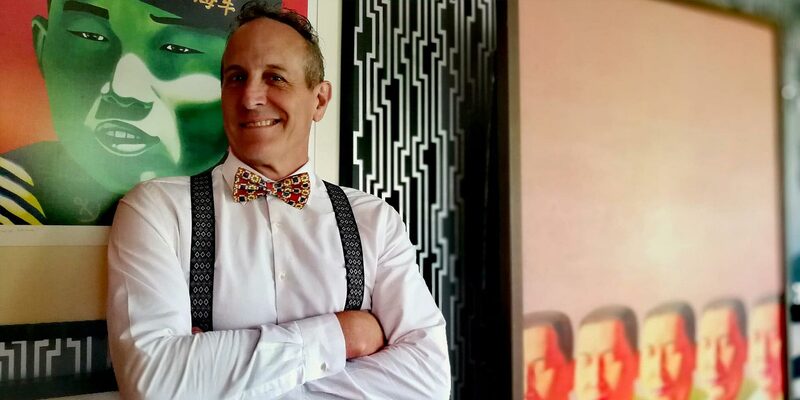 Part of the Remote Lands expertise is finding travelers luxury rooms that others can’t, and for the holidaymaker who has waited to the last minute to book their dream winter holiday this year, there are still, thankfully, a few ultra-luxe rooms going spare throughout Southeast Asia. From beach holidays in Thailand’s finest island resorts to metropolitan merriment in Vietnam’s largest cities, there’s still time to book – for now. ABOVE: Raffles Le Royal dining room. 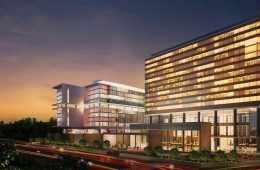 In the nation’s capital of Phnom Penh, Cambodian travelers will be pleased to know that there is still space available at the Raffles Hotel Le Royal Phnom Penh. Must-see attractions around this hotel include the Royal Palace, National Museum, Wat Phnom, and views of the legendary Mekong River. 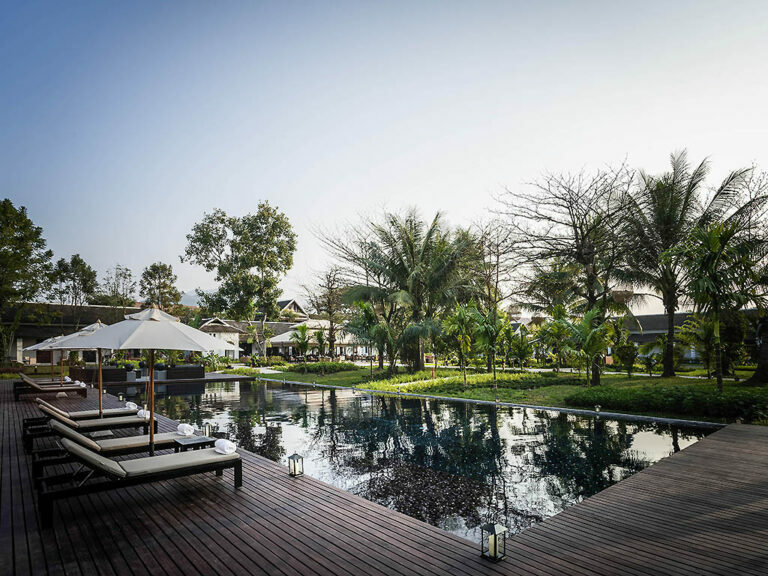 ABOVE: Pool view at Raffles Grand Hotel d’Angkor. A Raffles near the nation’s most popular tourist attraction, Angkor Wat at Siem Reap, also has room for more guests this winter. 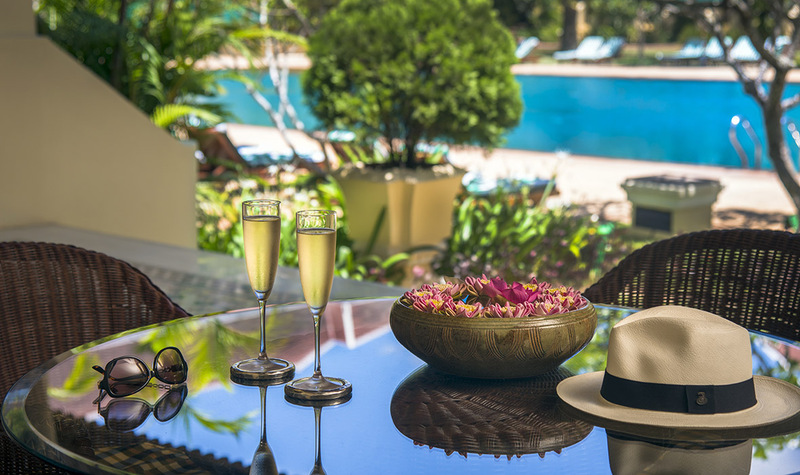 The Raffles Grand Hotel d’Ankor is another historic hotel, dating back to the late 19th century, featuring 15 acres of gardens, Cambodia’s largest swimming pool, and several world-class golf courses nearby. 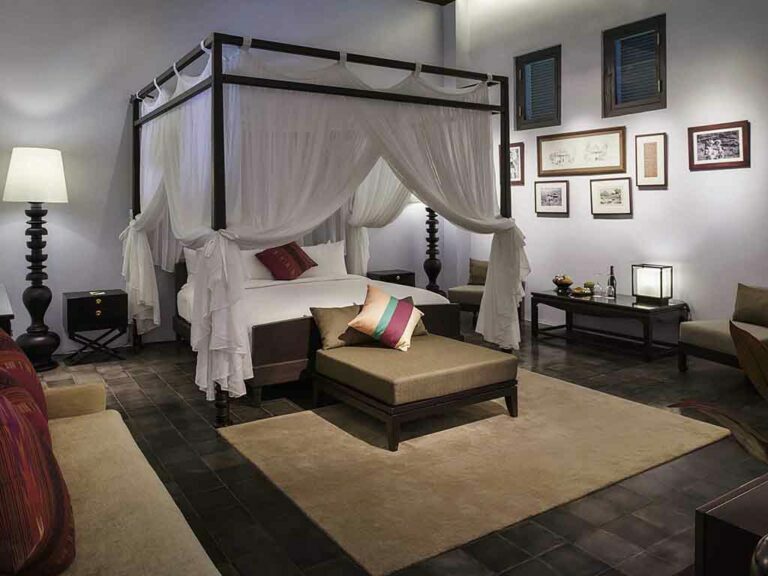 Also in Siem Reap with rooms on offer are Anantara Ankor Resort & Spa and the Belmond La Residence d’Ankor. ABOVE: Belmond La Residence Phou Vao, one of the finest hotels in Luang Prabang, still has rooms available for winter holiday getaways. In Laos the pickings are somewhat slimmer, but there are two impressive offerings in the spiritual hub of Luang Prabang. 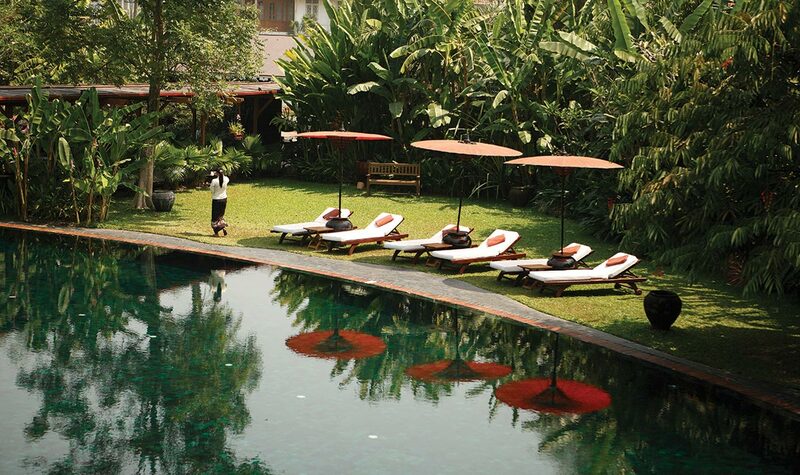 First there’s another Belmond property, the Belmond La Residence Phou Vao. This destination is a convenient location for exploring the UNESCO site and affords jungle mountain vistas and carefully designed grounds. The unique freshwater infinity pool looks out over a cliff edge. 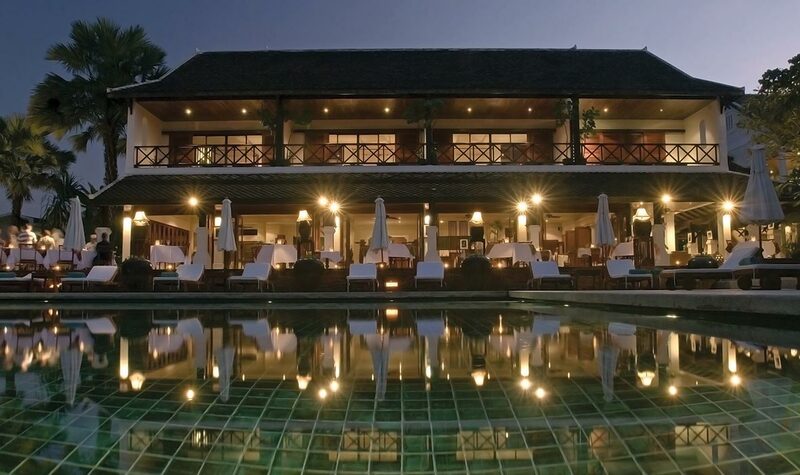 The other hotel awaiting yet more winter holiday guests is the Sofitel Luang Prabang. 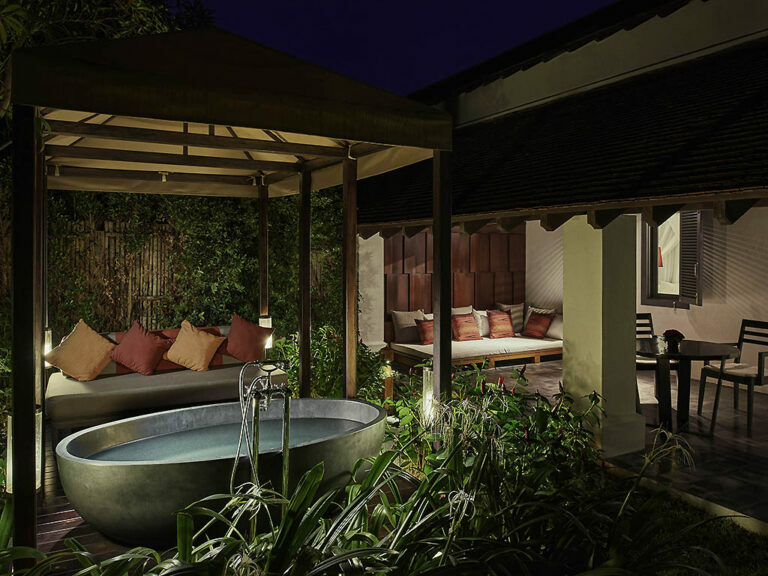 A little more modest than the stately Belmond, the 25 elegant villa suites of the Sofitel Luang Prabang include access to the Governor’s Grill, which features fine dining in an elegant outdoor setting. 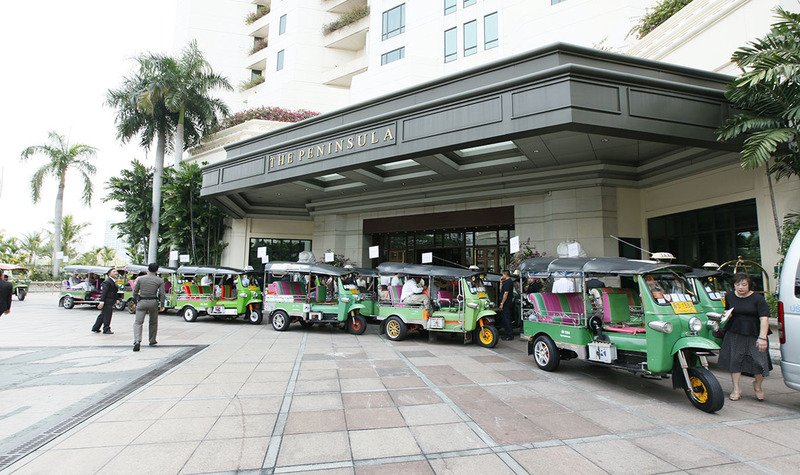 ABOVE: Rickshaws wait outside the Peninsula Bangkok. The perennial holiday haven of Thailand, as ever, has plenty of options to go around. On the mainland, lovers of the metropolitan and cultural will find respite in the Peninsula Bangkok, which still has Deluxe and Grand Deluxe Balcony options available. 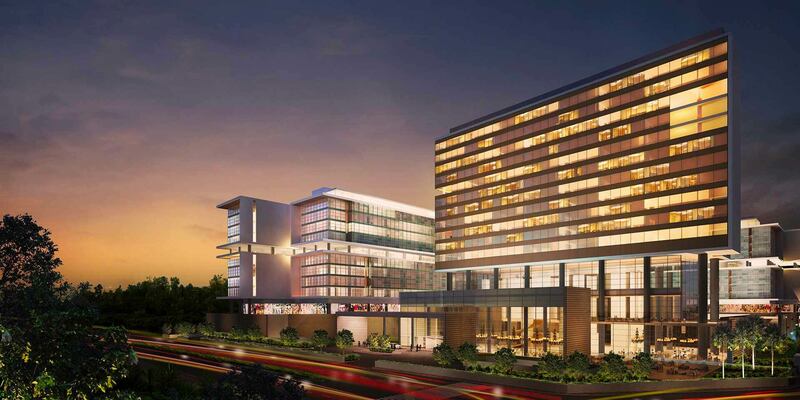 Also in Bangkok, the 5-star SO Sofitel has some space left at the end of December, but not much. 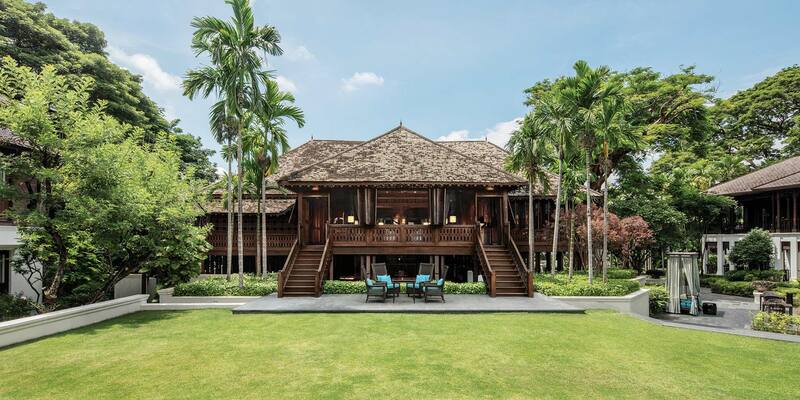 ABOVE: Anantara in Thailand’s Chiang Mai. 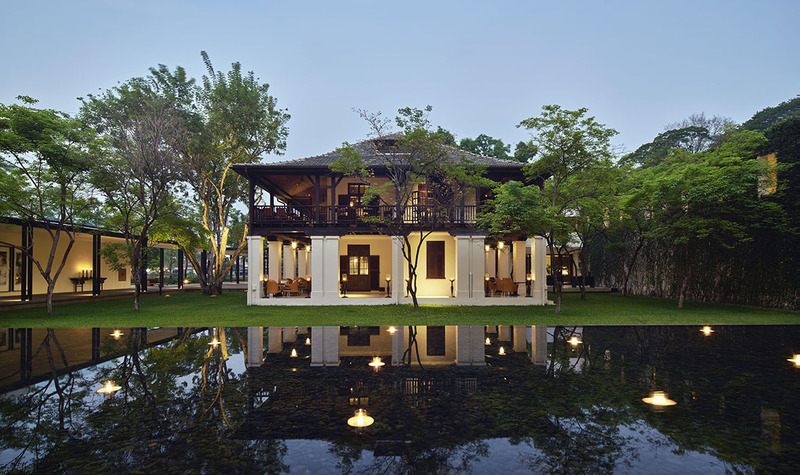 Fans of the natural jungle wonders of Thailand will want to check out the Anantara Chiang Mai and the Four Seasons Chiang Mai, both of which are still accepting guests for the holidays. 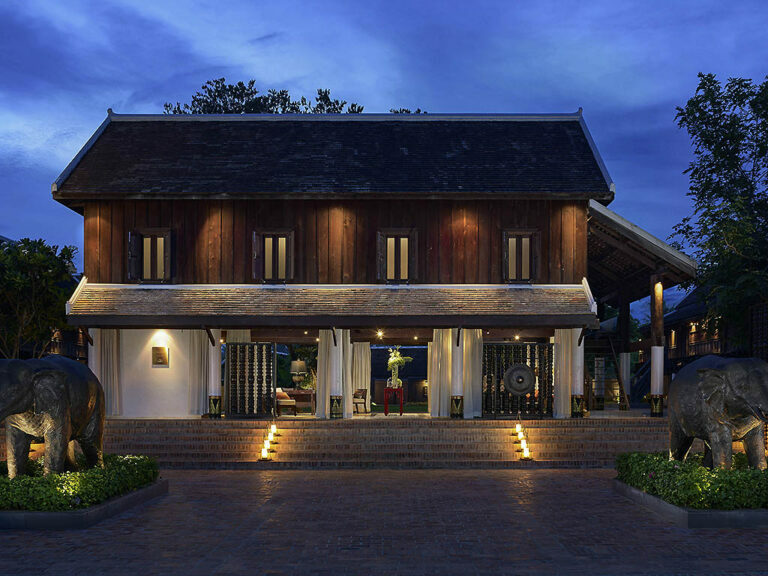 In the hilly Chiang Rai, Anantara Golden Triangle is still available. ABOVE: Belmond Napasai on Koh Samui. For the more tropical minded, the Ritz-Carlton Phulay Bay in Krabi still has rooms, as does Koh Samui in the form of Belmond Napasai. 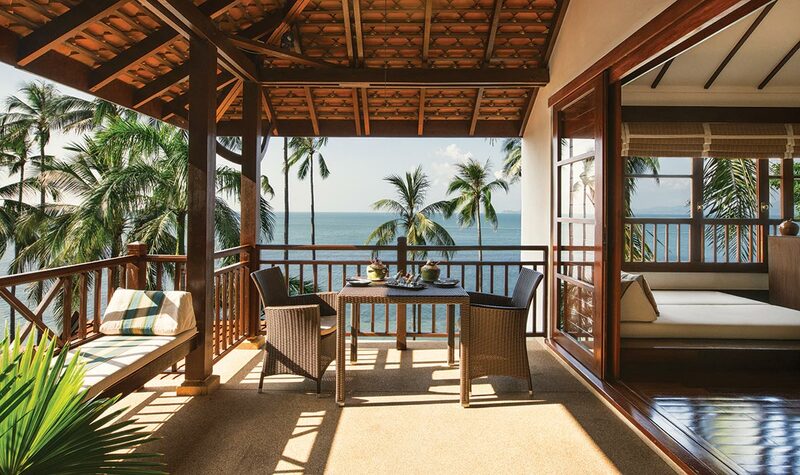 Lovers of the Andaman sea will be pleased to know that there is space at the Anantara Layan and Anantara Mai Khao – both chic Phuket destinations away from the hurly burly. 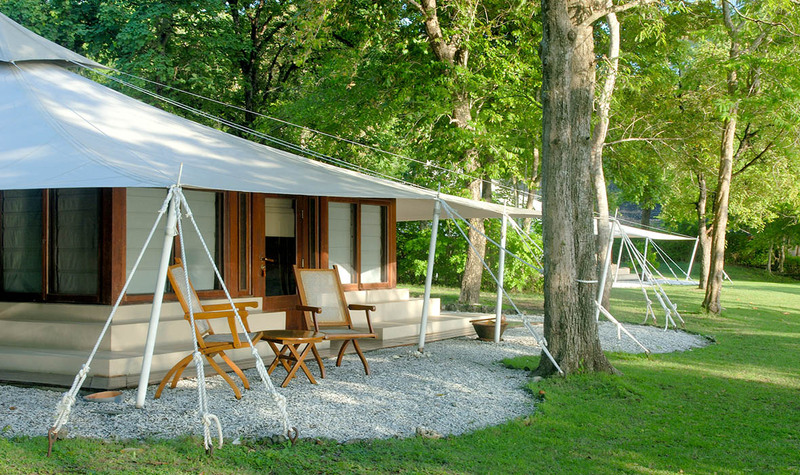 The Trisara is also available in Phuket. 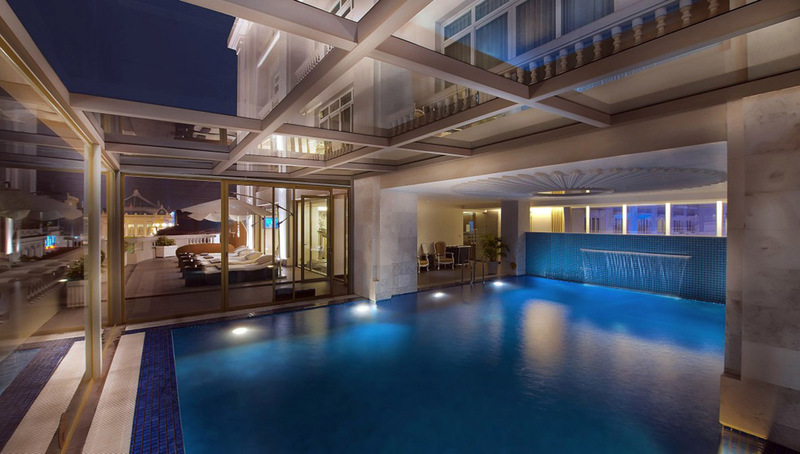 ABOVE: Hotel de l’Opera Hanoi, a 5-star boutique hotel. 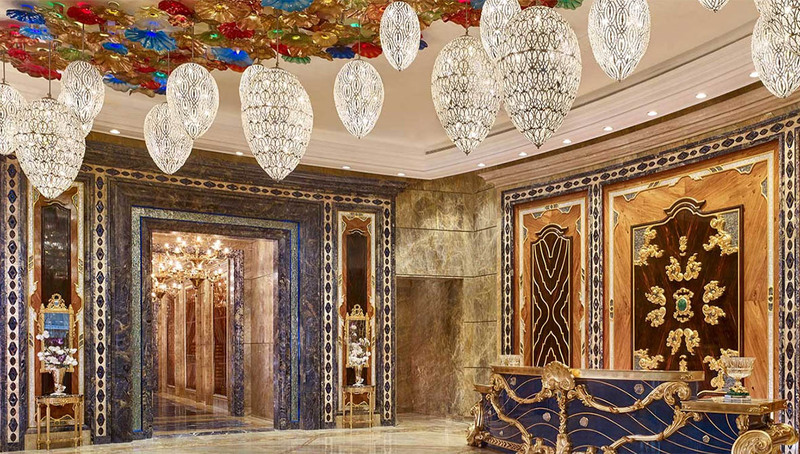 The nation’s second largest city has two major luxury options accepting in Hanoi: Sofitel Legend Metropole Hanoi and the Hotel de l’Opera Hanoi, a 5-star boutique hotel in the city center. Saigon, or Ho Chi Minh City, has the Caravelle – a historic building of French and Vietnamese architecture that was once the Australian Embassy. ABOVE: The ornate Reverie Saigon. 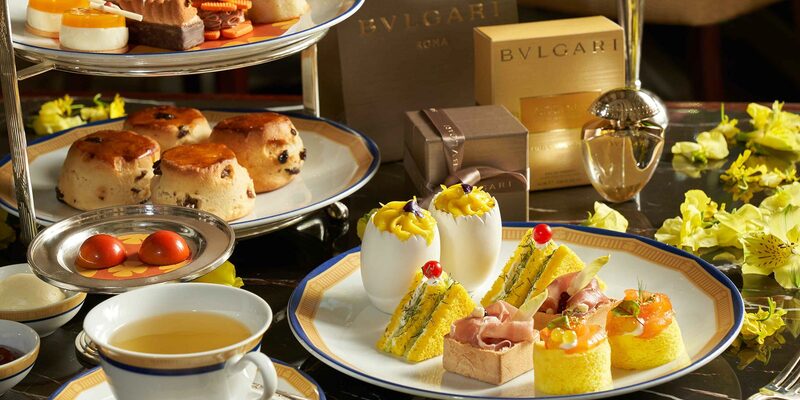 Visitors to Saigon will also find rooms at the Hotel des Arts Saigon and the Reverie Saigon. Of particular interest, the reverie eschews the normal Vietnamese/French kitsch for some interesting Italian design elements. 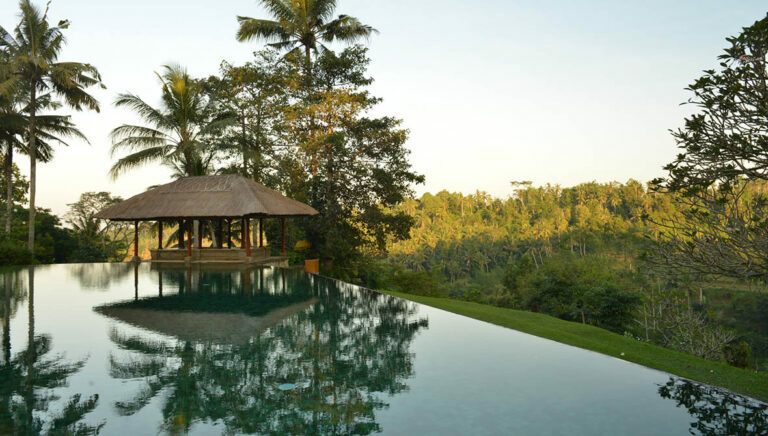 Holiday goers are spoiled for choice when it comes to luxury options in Bali this festive season, and the best properties – as is often the case – come from Aman. 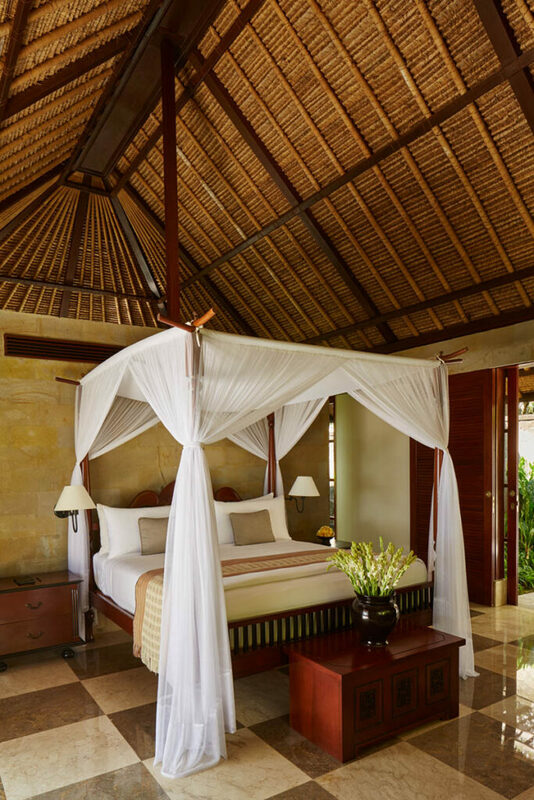 On Bali alone there is village charm at Amandari, pristine beaches at Amankila, and thatched-roof villas at Amanusa. ABOVE: Amanjiwo above, and Amanwana below. 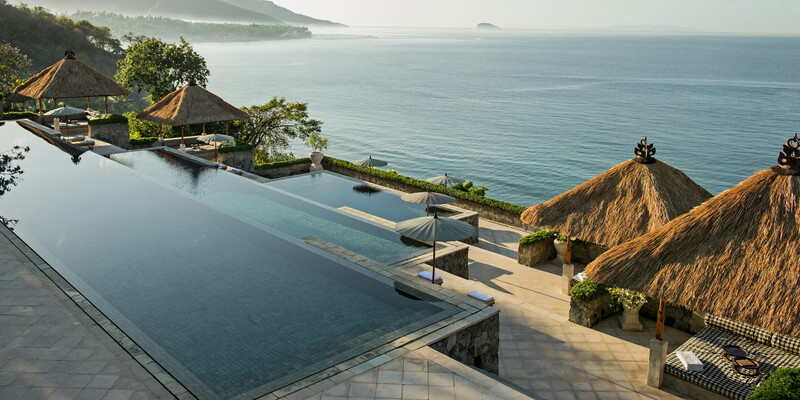 East of Bali on Moyo Island, Aman has one of its most prized private island resorts: Amanwana. 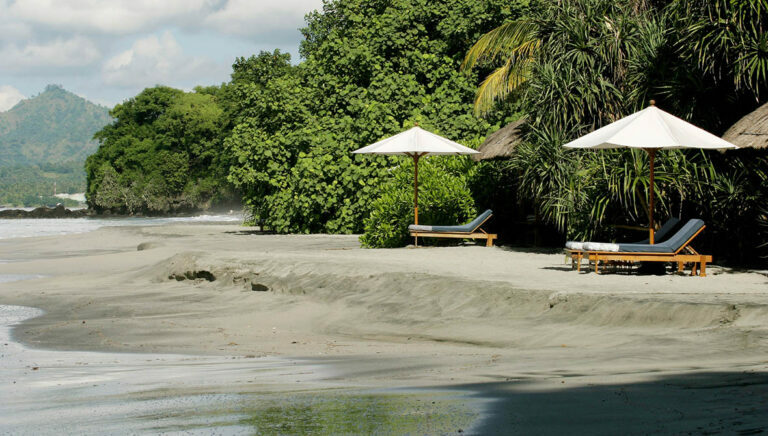 Amanwana is the only resort on the island, and the accommodations are a mix of glamping and high-end, ultra-luxe resort experiences. 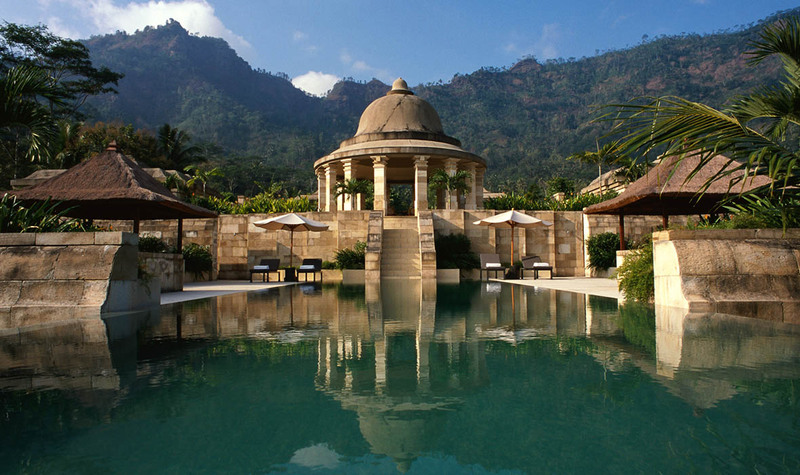 Away from Bali but sticking with Aman, the Amanjiwo has rooms available this holiday season in Borobudur, home to the famed temple structure in Magelang. ABOVE: They Belmond Governor’s Residence, one of the few luxury hotels available in Myanmar for winter holidays. There’s just one ultra-luxe hotel in Myanmar for the holiday season, but it is a doozy: the Belmond Governor’s Residence, a favorite here at Remote Lands. 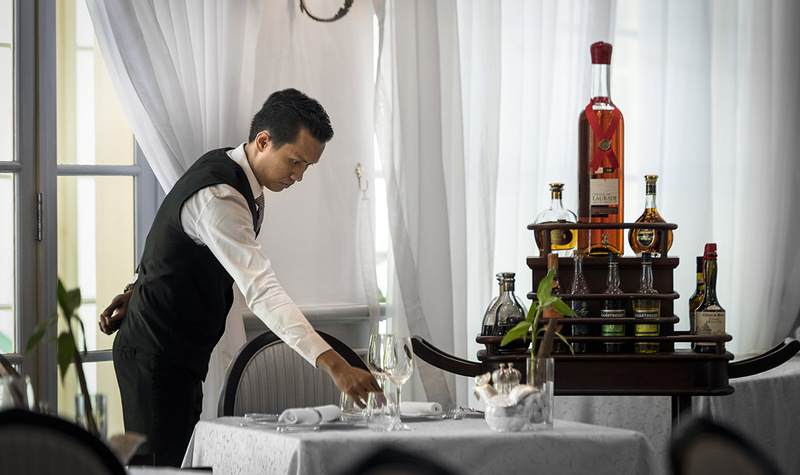 Once the home to the ruler of Myanmar’s Southern states, the Belmond Governor’s Residence is a colonial-style mansion dating back to the 1920s, situated in the elegant embassy quarter of Yangon just ten minutes away from the city center. The hotel offers the Burmese Curry Table Buffet, the Midon Lounge for relaxing, and the Kipling bar for cocktails, and the spacious rooms are sumptuously decorated with teak and silk. 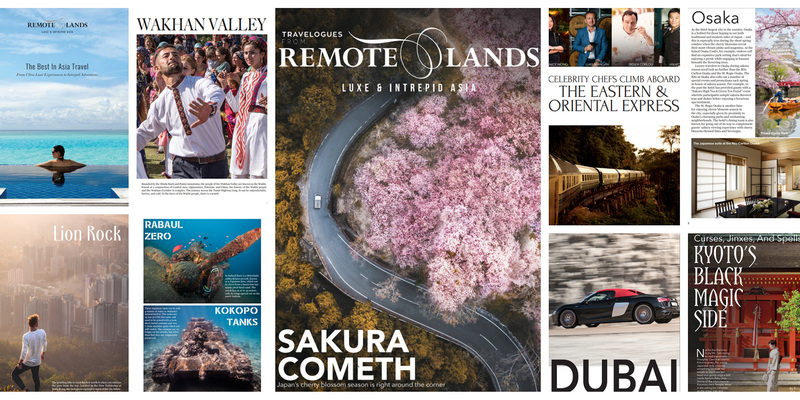 Remote Lands is the world’s foremost ultra-luxe bespoke travel designer focused exclusively on Asia. 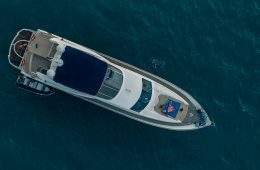 They provide the very finest that Asia has to offer, from pool villas and private jets to unique experiences within far-flung cultures off the beaten path. 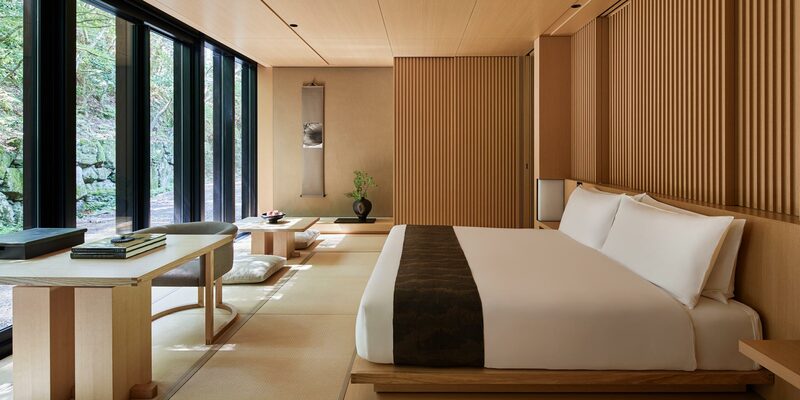 Their attention to detail, personalized service, creativity and deep knowledge of Asia set us apart.